Step into a world of comfort and style with exceptional floors and professional installations from Canada Flooring. 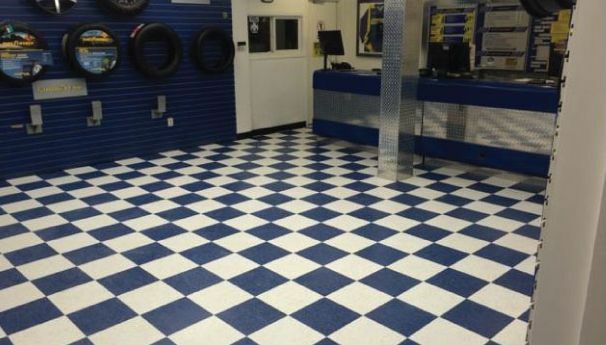 Serving the Yukon and northern BC for over 45 years, our second-generation family business supplies and installs floors suitable for every room. Offering free estimates on all types of residential and commercial projects, we will find a solution for your budget and flooring needs. Add elegance with new hardwood floors or upgrade your carpet to create the perfect family environment. Canada Flooring has a wide range of options from leading brands that deliver the reliable performance you deserve. Are you planning a bathroom or kitchen renovation? 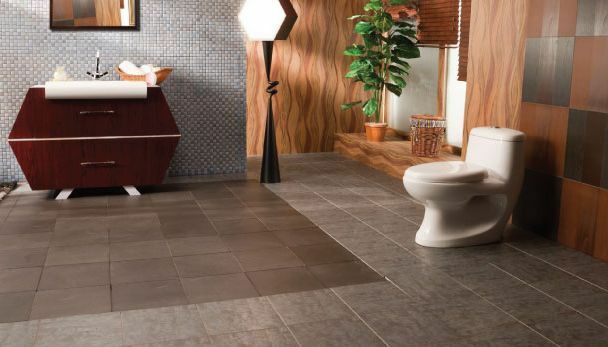 Ask about the ceramic tile and cushion vinyl choices we have available. 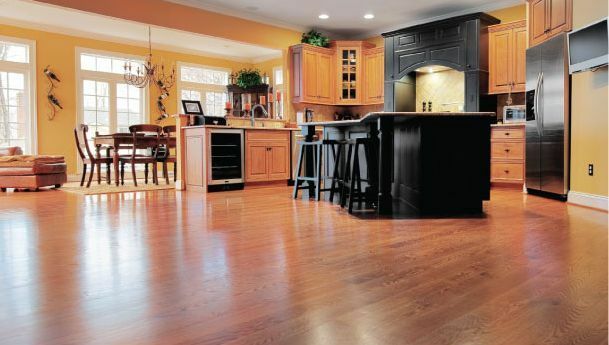 If you want the look of hardwood without the price, you might also think about our affordable and functional laminate floors. 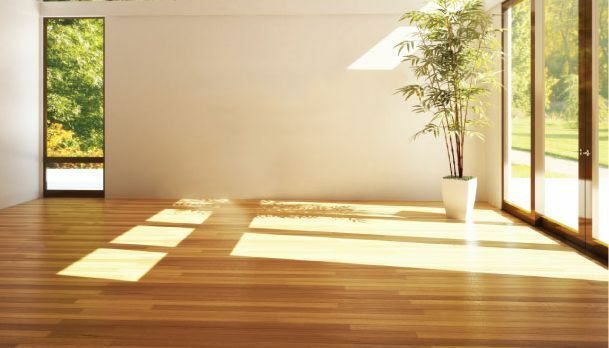 Along with sales and installations, Canada Flooring is pleased to provide hardwood sanding and refinishing services. Canada Flooring has you covered! Stop by our showroom or contact us to speak to a friendly member of our team.